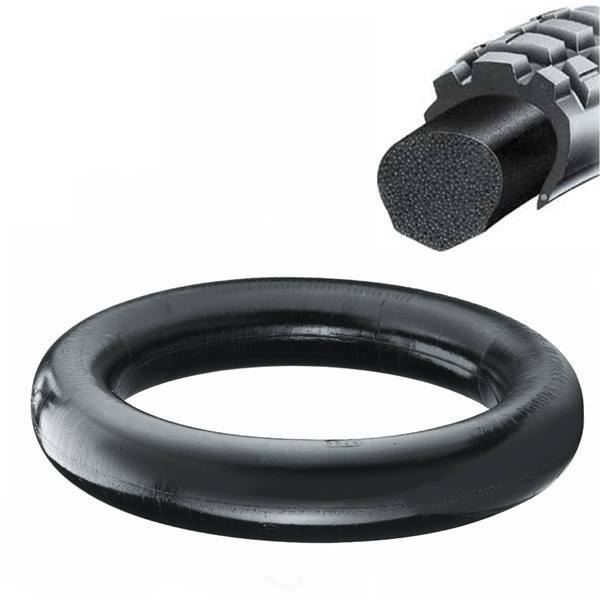 Energizing the mousse with nitrogen results in a 100% flat proof alternative to tube while maintaining a lively, consistent feel from the very first ride. 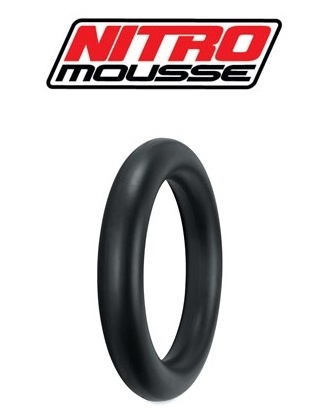 Try easy to install Nitro Mousse, and enjoy long lasting performance that will never let you down. Last up to twice as long as other popular mousses.